T.S. Eliot’s The Waste Land is a seminal work of high modernist poetry; as I read it for class last fall, I was surprised to find it was quite enjoyable to jump into, despite all the hullabaloo surrounding its famed textual difficulty and obscure meaning and interpretation. This entry was posted in Literature, National Poetry Month and tagged T.S. 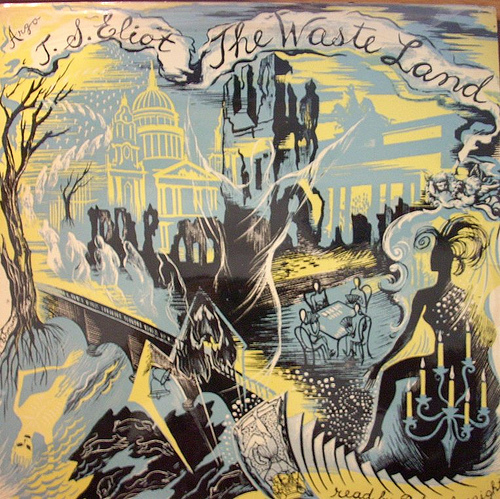 Eliot, The Waste Land. Bookmark the permalink.